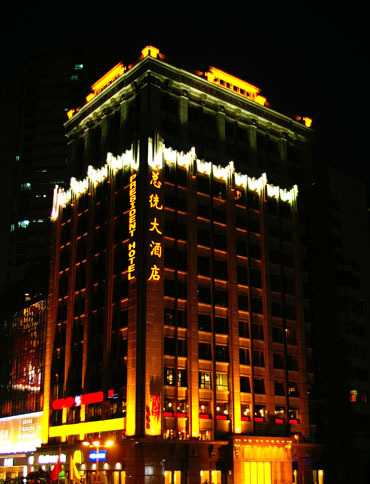 The hotel is situated in the busiest commercial district of Guangzhou and within walking distance to Kowloon-Guangzhou station. 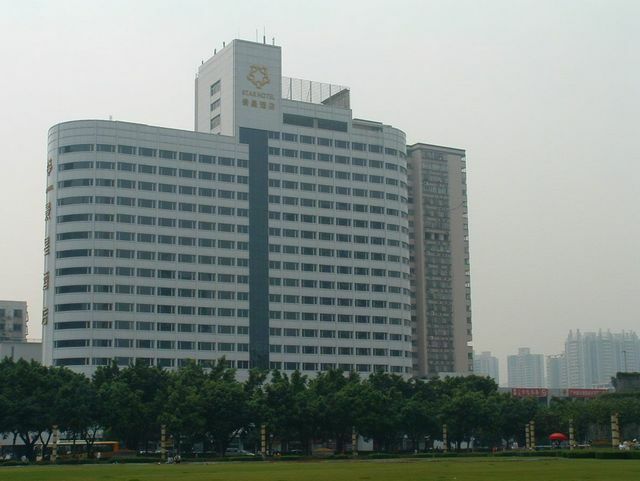 Star Hotel Guangzhou, situated adjacent to the Guangzhou East Railway Station, the America Consulate and the Korea Consulate, has an excellent location in the heart of Guangzhou''s bustling Tianhe area. 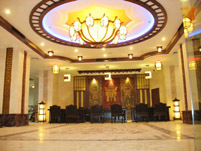 366 comfortably furnished rooms and suites mostly with wonderful view of waterfall plaza are equipped with perfect facilities. For relaxation, choosing from a wide range of facilities such as swimming pool, gym, beauty parlour, sauna, karaoke lounge, recreation room etc, Star Hotel Guangzhou offers a fantastic environment to enjoy a break. 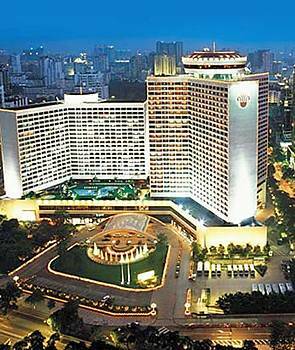 There are five different outlets offering the best of both Chinese and Western cuisines. 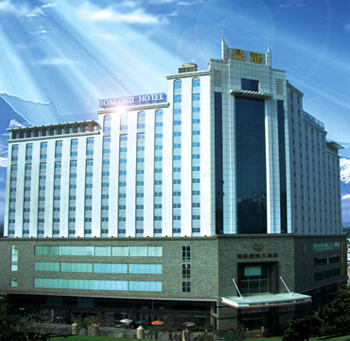 Star Hotel Guangzhou is also an excellent venue for banquets and functions such as weddings, conventions, seminars and conferences.